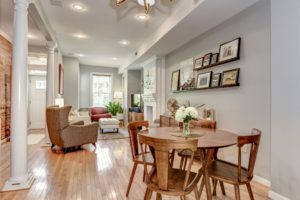 Looking for a stylish and updated home just blocks from the fun restaurants and nightlife of H Street? 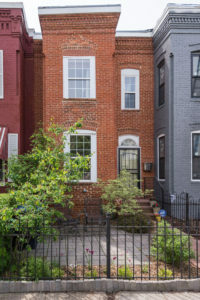 Welcome home to 1233 I St. NE! 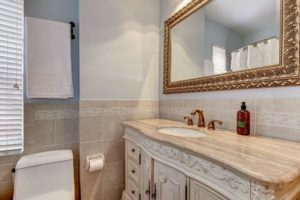 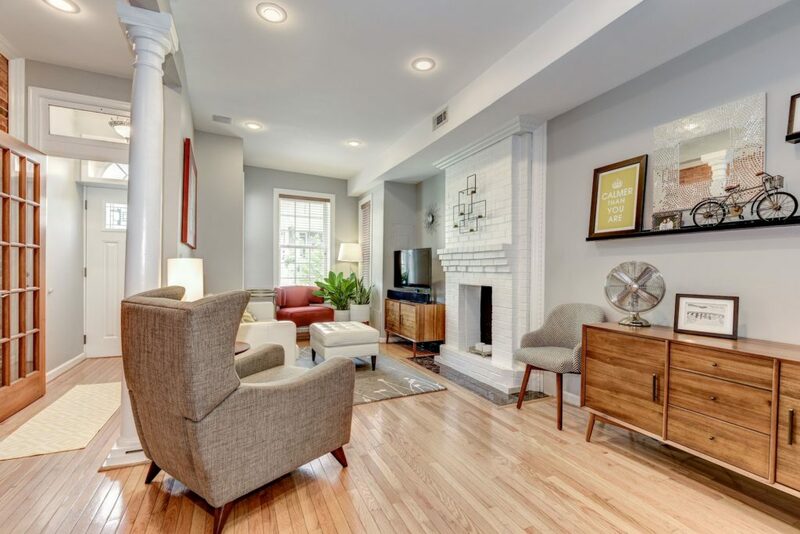 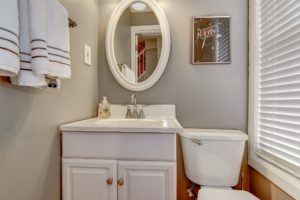 This 3-bedroom, 1.5-bathroom rowhouse is updated with all the modern amenities you could want (beautiful chef’s kitchen, exposed brick wall, renovated bathrooms, fantastic outdoor patio) with the cool character of of a classic DC rowhouse. 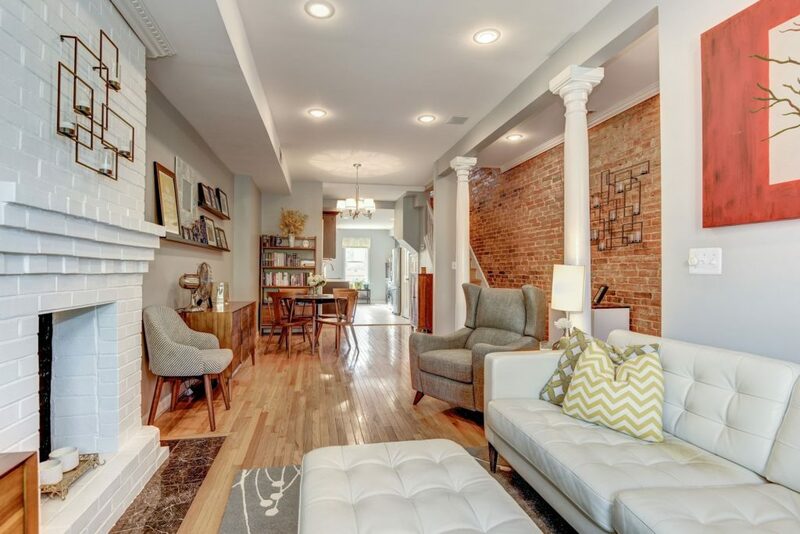 Nestled on a quiet street is where you’ll find this beautiful home. 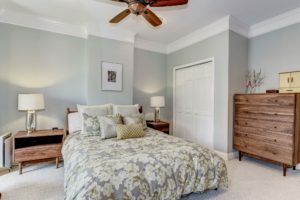 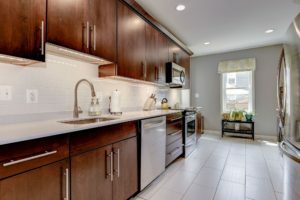 You can enjoy the serenity of this quiet residential neighbhorhood, and when you’re ready to go out to eat, H Street is just a block away – the best of both worlds! 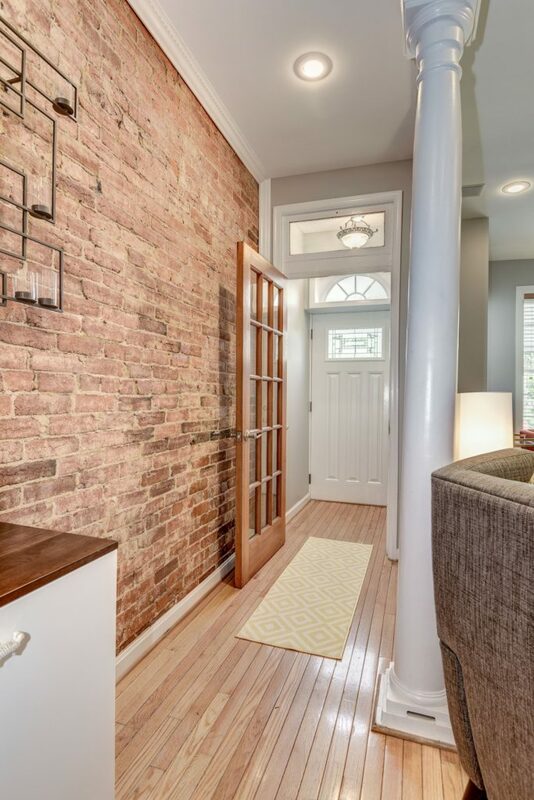 Walking in the front door, the first thing you notice is the light, the beautiful hardwood floors, and the gorgeous exposed brick. 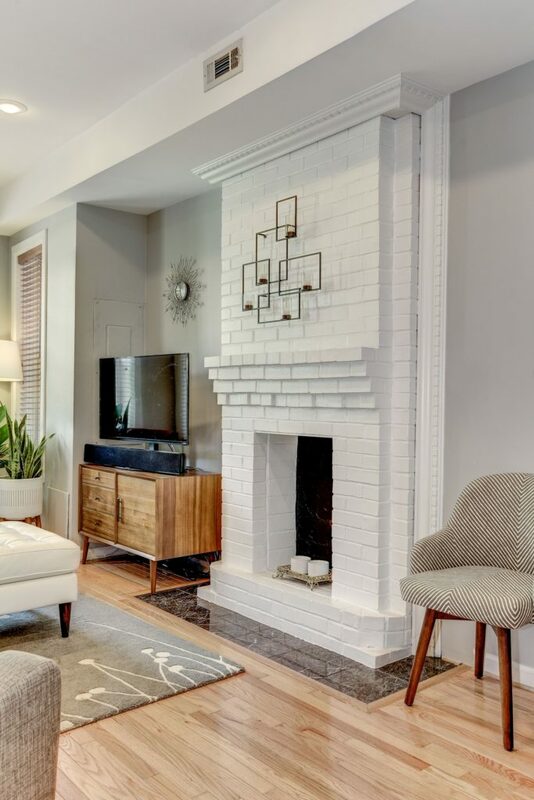 And check out your decorative fireplace! 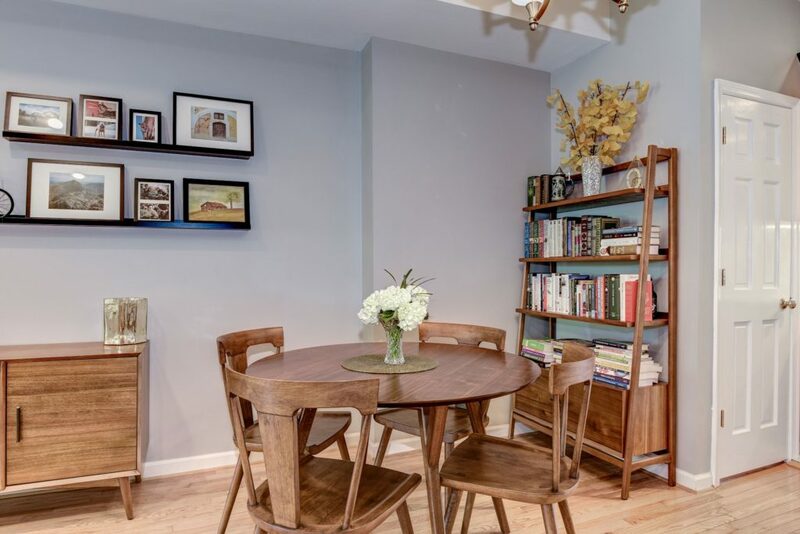 …making this the perfect spot for a lazy weekend brunch. 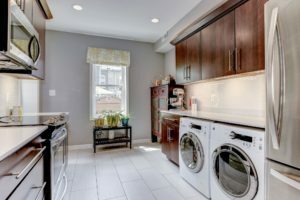 With a full-size washer and dryer, laundromats are things of the past! 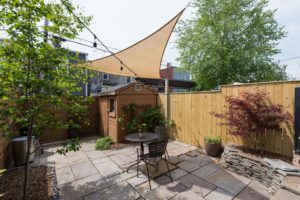 One of the best features about this home is the relaxing outdoor space with an entrance right off the kitchen, making grilling and dining al-fresco a breeze. 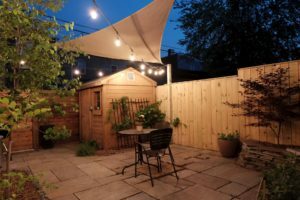 Check it out at night! 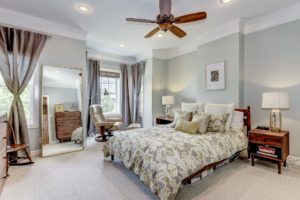 So relaxing, you’ll want to have all of your friends over for dinner parties and cocktail hours! 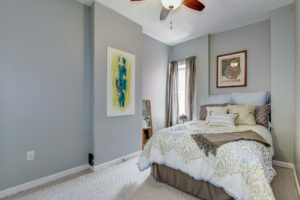 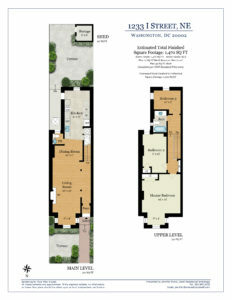 Upstairs you’ll find your HUGE master bedroom. 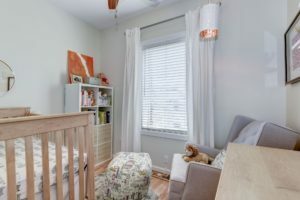 The third bedroom is perfect for an office, workout room, or baby room! 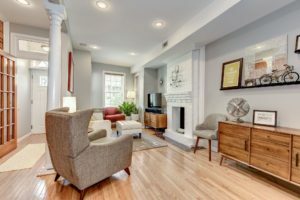 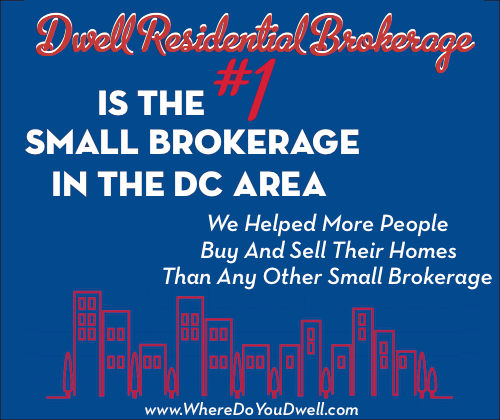 Just two blocks from H Street, this home is close to everything you’d ever need: a Safeway and CVS a quarter mile away, a brand new Whole Foods down the street, and over 3 dozen bars and restaurants within a mile. 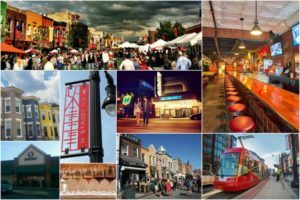 “H Street NE, a dynamic one-and-a-half mile stretch in Northeast DC, is known for its nightlife, restaurants, pop-ups, festivals and communal atmosphere.” Along with biking, driving, and the many buses, now there’s the DC Streetcar, taking you right to Union Station!